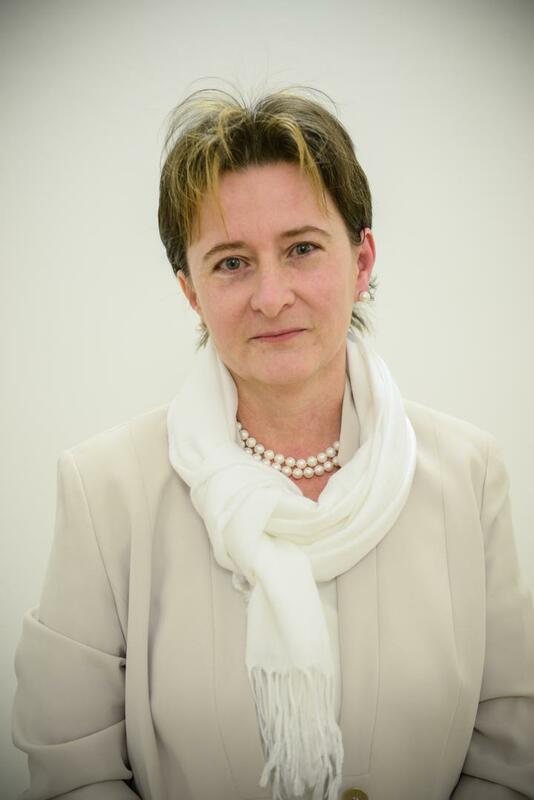 Dr. Nyikos obtained her law degree at University of Pécs, Faculty of State and Law in 1994. She earned her PhD degree at Eötvös Loránd University in 2009, and received her habilitation at National University of Public Service in 2015. As associate professor, she holds several courses at NUPS. Besides being the Head of the Institute, Dr. Nyikos also holds the position of Vice-Rector for International Affairs. Her research covers such topics as public finance, public procurement, cohesion policy and EU policies. She has made numerous publications on these topics in the form of books, text books, journal articles and studies. The purpose of the Institute of Public Finance and Financial Law is to become an internationally recognized research centre of the highest standard while conducting innovative multi-disciplinary research, teaching and development with an output aligned to the overall mission of the University. Work at the Institute focuses on the science of public finance both at National and at International levels. Research and teaching are carried out with a view to furthering sustainable public finance and the efficient and productive use of public funds. The academic staff of the institute delivers various courses on NUPS’ undergraduate and graduate programs in public administration and political science, and contribute to the work of the Doctoral School of Public Administration Sciences. The Institute also participates in the organization of basic and vocational examinations for governmental officials, and delivers courses on the Faculty’s public administrative further training program. An important element of the Institute’s mission is to train highly competent governmental officials and equip them with deep knowledge and understanding of the principles and techniques applied in the management, control and financing of the State. At the Institute, students are offered the opportunity to consolidate their knowledge and further develop their skills, which will enable them to achieve superior results in their work and respond more effectively to the changing needs of the public sector.